L-Tido is still riding the wave of his latest ‘I’m Back’ single but that hasn’t stopped him from prepping a new single drop. 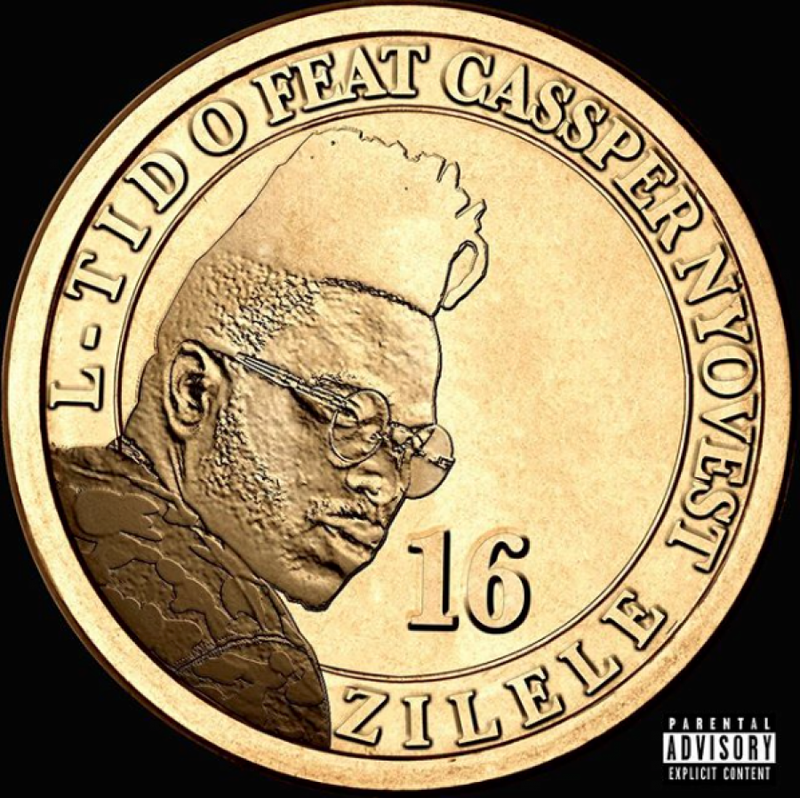 L-Tido is ready to drop a new track called ‘Zilele’ that will feature Cassper Nyovest tomorrow. He made the announcement on social media which will be his second offering that stems from his upcoming album. It’ll be interesting to see how the two collaborative to give us a solid delivery. called Zilele. The rapper announces on his social that he will be dropping the new song this coming Friday.